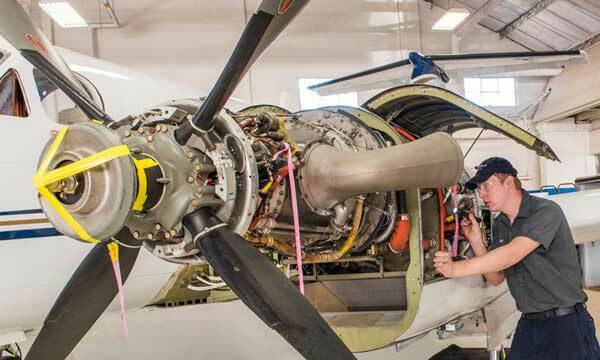 09/14/2015 | Textron Aviation Inc.
Textron Aviation Inc. announced today its company-owned service facilities in Greensboro, N.C., Wilmington, Del., Newburgh, N.Y. and Atlanta, Ga., have received new certifications from the Federal Aviation Administration (FAA), expanding their capabilities to provide service and support to Beechcraft King Air, Cessna Citation and Hawker customers. 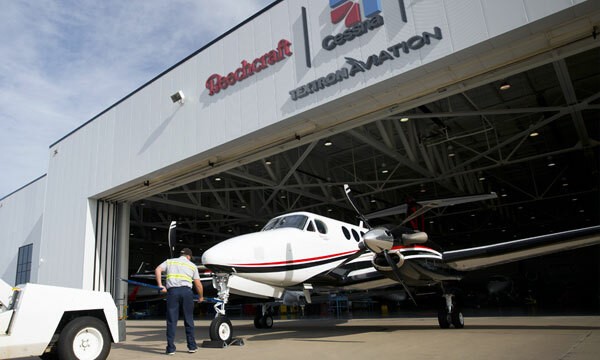 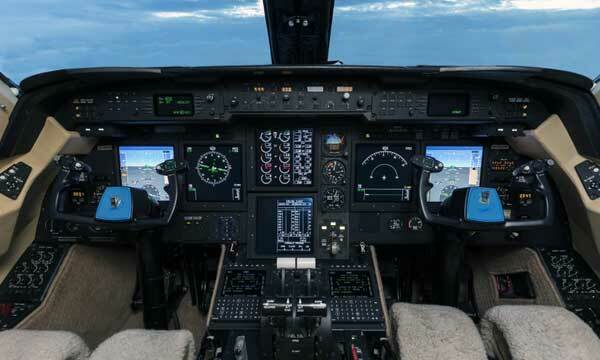 Under the expanded certifications, both Newburgh and Greensboro facilities are authorized to service Beechcraft King Air 90-, 200- and 300-series aircraft and Hawker 125-series jets, while the Wilmington and Atlanta facilities are now authorized to service Cessna Citation X-, Sovereign-, and Excel-series aircraft as well as the Citation Mustang. 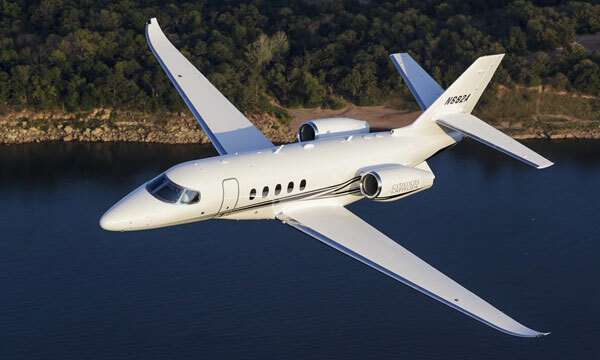 The Greensboro and Newburgh facilities previously serviced Citation and Caravan products exclusively, while the Wilmington and Atlanta locations were previously certified to service Beechcraft and Hawker aircraft. 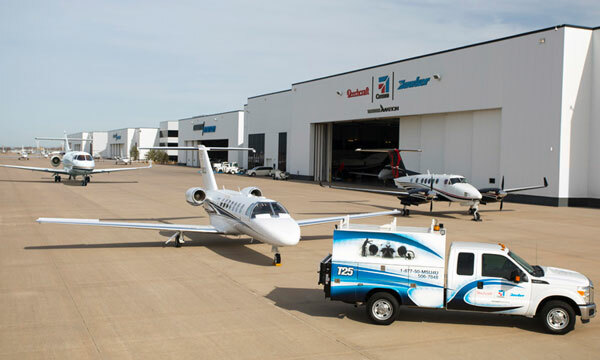 Of the 21 Textron Aviation-owned service centers, 11 have received expanded certifications over the last year to service additional Textron Aviation products. 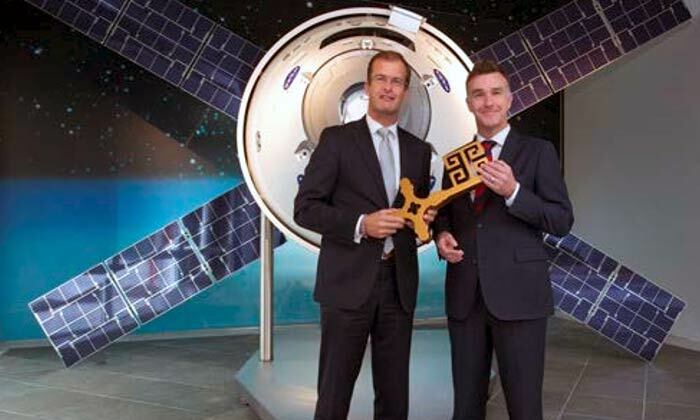 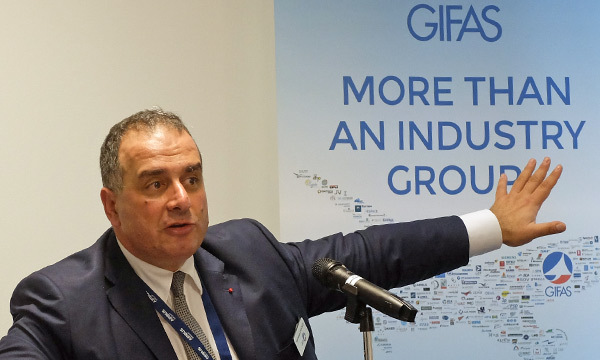 The company expects all of these facilities will have expanded capabilities by year end.